Automotive Locksmith Services - High Desert Lock and Safe - 24 Hour Locksmith in Prescott, Arizona. We will provide you with all your automotive locksmith needs quickly and at a competitive rate. Our mobile service has fast response times to Prescott, Prescott Valley and the surrounding Quad Cities. Locked Out? No Problem! 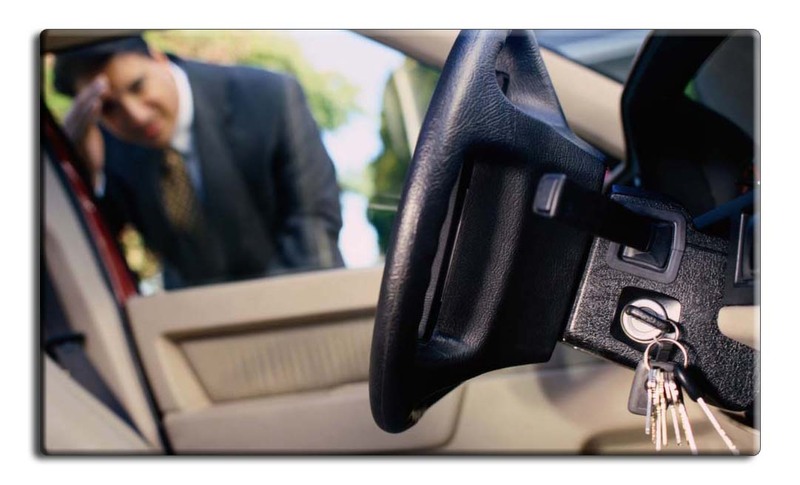 Our 24 hour dispatch will send an experienced locksmith to get you back in your vehicle, fast! Lost your keys? No sweat! Our mobile service will be quickly dispatched to your location to generate new keys for your vehicle.